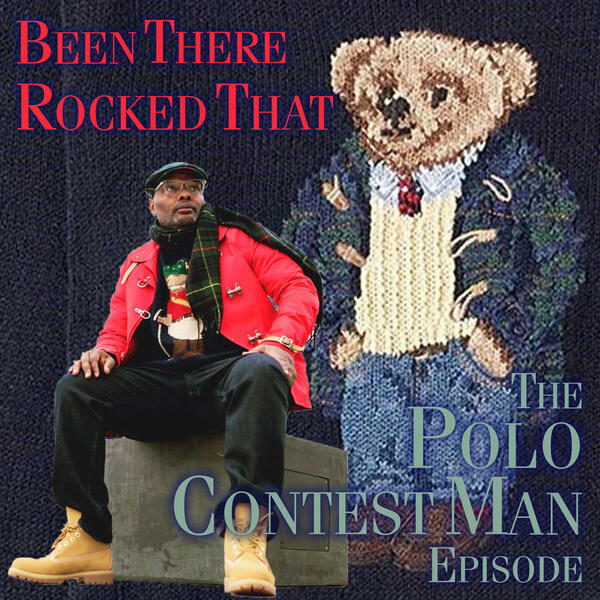 "Been There, Rocked That" kicks off season 3 as Prance Lo and Polo Pirata are joined by none other than Ed "Polo Contest Man' Michel. Ed gives his take on Polo retro, the origins of the "Newcomer Lo" character and why everyone can relate to him, the importance of a good timepiece, and his story of running the New York City Marathon. The team also addresses the rumor of Polo Pirata being behind the "LoLifeNews" Instagram account.